Small businesses in Scotland could save up to £8,000 on average each year simply by making energy efficiency improvements – and cut their annual energy consumption by a quarter. Today, Minister for Business, Innovation and Energy, Paul Wheelhouse,announced a new 30% cashback incentive scheme to help businesses in Scotland tackle rising energy costs and reduce their carbon footprint. For a limited time only, eligible small and medium-sized businesses (SMEs) applying for an interest-free, unsecured Scottish Government loan can receive 30% cashback up to a maximum value of £10,000. The Loan is designed to help businesses take the next step and secure a more sustainable, cost-effective future. 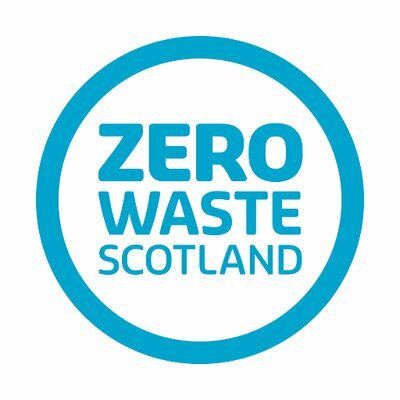 Our work with small businesses in Scotland tells us that companies want to do their bit for the environment – indeed, our Resource Efficient Scotland advisors have already supported organisations in Scotland to identify over £42 million worth of savings and have supported over 300 loan applications to date. Why we are writing to you, today. We would appreciate your assistance in spreading the word about the cashback offer. To make this as easy as possible we have attached a communications toolkit with a number of resources including articles and social media. Working with the oil and gas industry with regard to decommissioning. Please help us to help small businesses improve their energy efficiency, reduce their operating costs and hold onto their hard-earned profits. Savings can translate into greater confidence over forecasted expenditure and improved market resilience.